Wood fence installation projects are demanding. You need to know which wood species to get for starters let alone making sure the fence is properly installed. And then it’s all about keeping the new fence for years to come without worrying about its maintenance every now and then, or safety concerns. Although wooden fence installation is a different chapter, the project begins by choosing the right wood species. And there is a reason why ipe and cedar are two great choices. Deck building is not all about having a wood platform to enjoy dinner with friends or quality time with the family. It’s also about making sure every person standing, walking, sitting, or running around on the deck is also safe. That’s where deck railings come in. They come to protect you even if the deck is not very high. 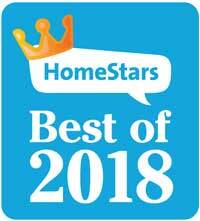 Since there are many options between deck railing systems, they won’t block your view but they can still build a barrier between you and your neighbor. 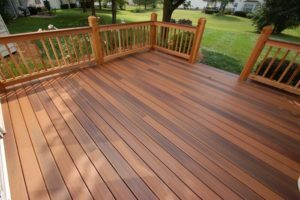 Do you have a deck in your backyard? It can be a small or large design. There is no doubt that the structure enhances your property. 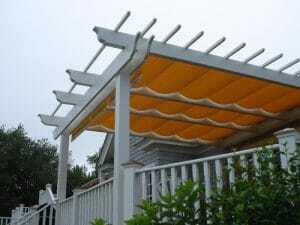 Pergolas can transform your yard too. These structures come in a wide array of sizes. There are numerous designs from which to choose. 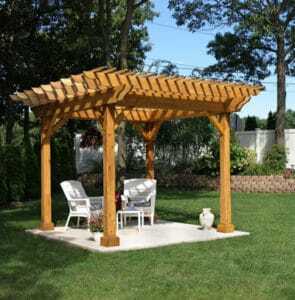 Before you pursue a new Pergola there are some factors you should consider. There is no substitution for preparation. The planning stage is very important to the end results. Let’s talk about that preparation and planning process. Have you ever visited someone’s home for a party or get together? Did they hold the event on their beautiful deck? If so, you have probably wanted one ever since. 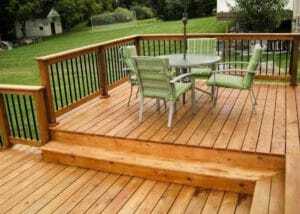 If you are looking for outdoor decks that enhance your home, you have come to the right place. We are going to talk about your options and the things you should consider before you get started. It’s no wonder why old houses have messy gardens. Most people don’t invest in their outdoor environment. So as houses get older, their gardens get worse. They might not look like jungles, but definitely lack the personal touch that will make them inviting. Old wooden benches are chipped, interlocking pavers are broken, and there is no sitting area to come out and enjoy the fresh air. And if the conditions in the garden do not allow you to spend time outdoors, you turn your back to the yard once and for all. It’s not hard to transform the garden of old houses. Who’s not hungry for new decorative ideas for the home garden? The truth is that over half of such projects die before they even begin. One of the most common reasons for such failures is the lack of the right conditions. If the garden is messy, nobody feels like decorating. And then there is the lack of skills and the limited time. In order to make the garden beautiful and cosy for your staycation or spring evenings in the yard, you have to start at point zero. 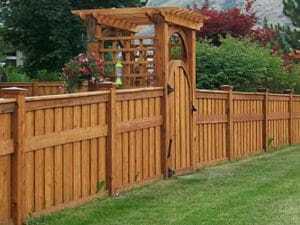 So let’s take a short journey together to discover how you can transform your garden with the right woodwork projects.